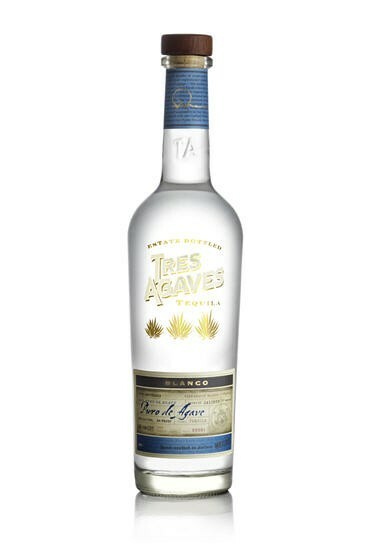 Tres Agaves Tequila Blanco Blanco is pure and unaged, and travels straight from the still to the bottle. It is the purest expression of the Master Distiller's craft; capturing the clean, herbaceous taste of pure agave. Tres Agaves has one distinct difference. Our entire product family has been carefully designed to help people make world-class margaritas. Now anyone can make a great margarita at home – or behind the bar. Before Tequila was a spirit, it was a place. It is a small town in Jalisco, Mexico where the world’s best blue agave plants grow. Very few 100% agave brands are still produced in the town of Tequila, and Tres Agaves is one of those special few. True artisanal quality at an attractive price point. Tres Agaves is a Tequila.net favorite for mixing puro margaritas. At their low price, it is tough to beat! Tasted 11/16/14 from a Riedel Tequila Glass. Aroma: Grassy agave with fruit (date) and earth notes. Initial Taste: Cooked agave flavor with earthy, vegetal, and mineral notes. Smooth with no alcohol burn. Body: Medium-light body and light tears on glass. It is silky smooth on tongue with a buttery mouth feel. Finish: Medium-length finish with cooked agave and earth flavors. The finish was slightly heated with a mineral aftertaste leaving a lingering bitterness. Presentation: A tall and attractive heavy-duty bottle with a synthetic cork stopper. This is a nice smooth lowland blanco tequila at an attractive price point. It is nice for sipping if you are into blancos or it is an excellent choice for using in mixed drinks. A very good all around blanco tequila...especially for the price. Aroma: Agave, pepper and a fruit that I can't quite put my finger on. Initial Taste: Great, sweet agave entry. I a little more earthy than I like, but very traditional. Body: Agave, Earth...but a bit more smooth and pleasant that the most earthy blancos. Finish: Smooth with a touch of citrus. A nice finish. For $25 a bottle, you'd be a fool to buy crappy mixtos. This can be sipped or mixed. A very nice all around value tequila. I like the thick bottle and stopper. Nice work Tres Agaves. 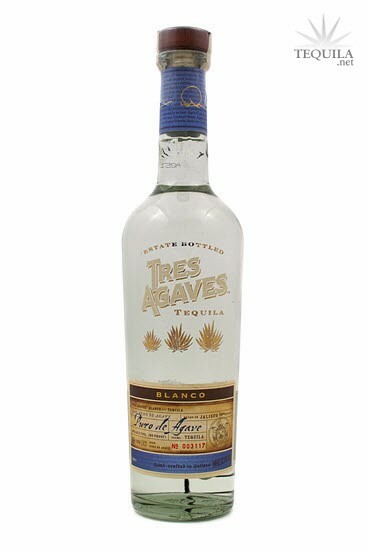 I have been a life long devote of Patron Silver but a friend of mine convinced me to try the "new" Tres Agave Blanco. I was amazed! 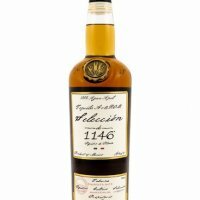 Although it does not seem to start out as good as Patron the finish is quite a bit better making the enjoyability of the drink even higher than I would rate Patron. Price wise, you cannot beat this stuff because it is such high quality at such affordable prices. It's hard to get, tho, because they are still working out the kinks in their distribution network. Their main website will let you know where you can locate it. Try one of their special margarita drinks: 1 part lime + 1 part agave nectar + 2 parts Tres Agave = Heaven! Their Tres Agave Nectar is a definite must for you to have and you can use it as a simple syrup in many other drinks to give that sweet agave taste to them. 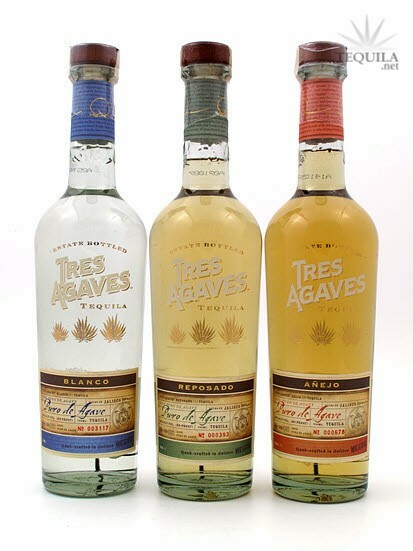 I tried the entire Tres Agaves line at one of my favorite bars with the supplier. I found them all to be very enjoyable. I found the Blanco to be very easy to sip and it is definitely one of the better Blancos I have had. He also mixed a margarita with the agave nectar and it was very good too. The margarita will go nicely outside by my pool.